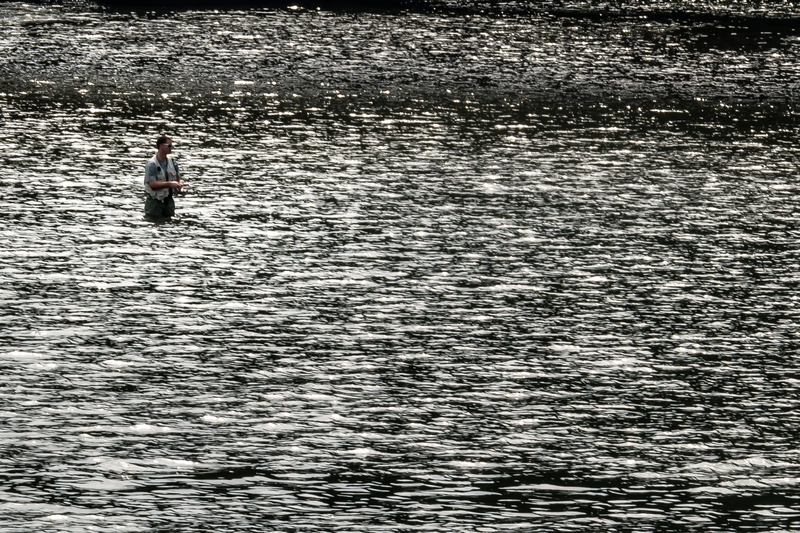 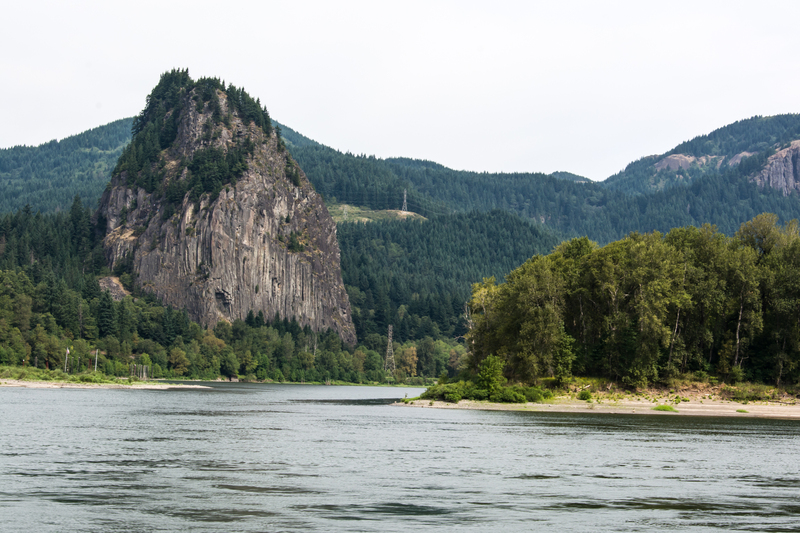 I have lived near or around the Columbia River most of my life. 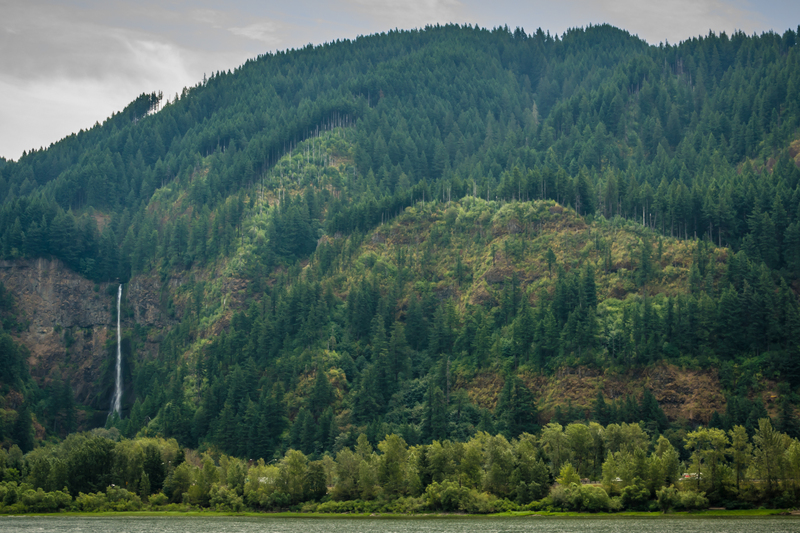 I have been fortunate enough to hiked, photographed, and driven in the Columbia River Gorge many times. 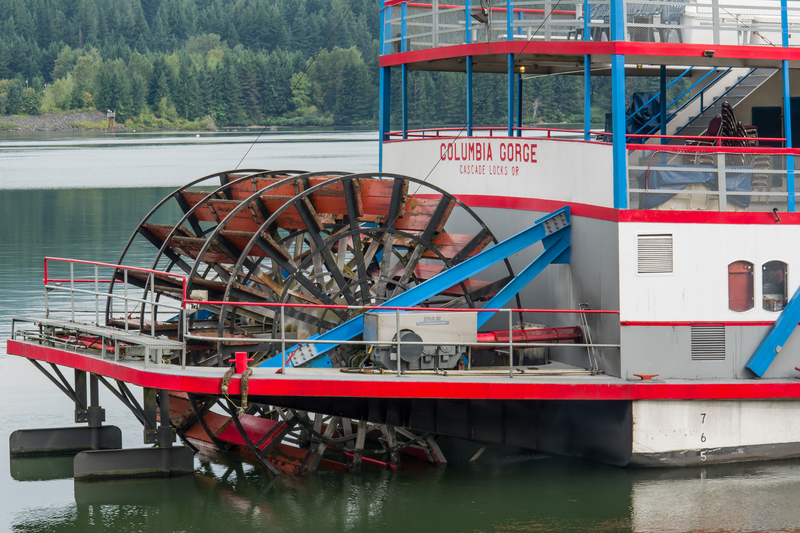 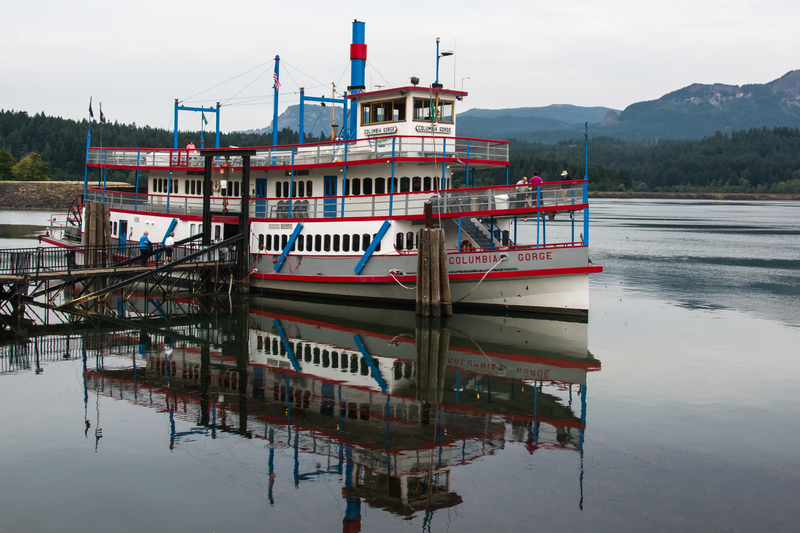 But I had never traveled on the river itself until I took the Columbia Gorge Sternwheeler Cruise. 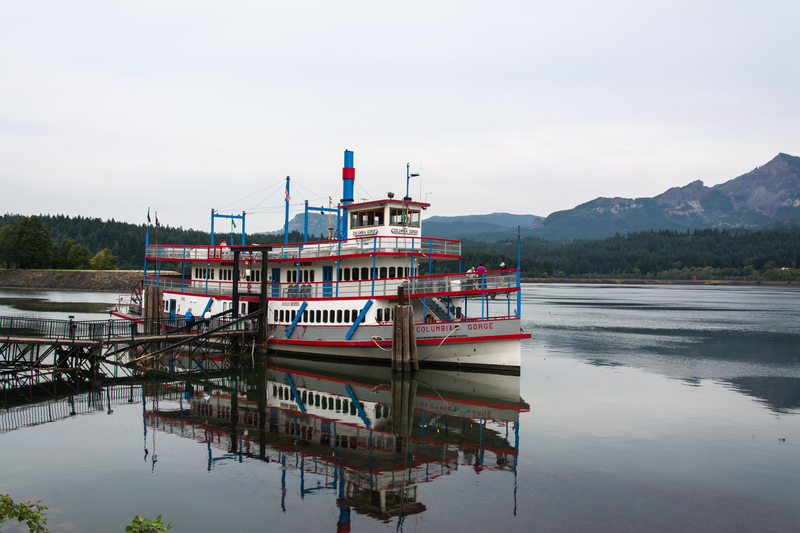 The Cruise begins at Cascade Locks, OR, and after we board we had the opportunity to enjoy pastries and coffee while the riverboat casts off. 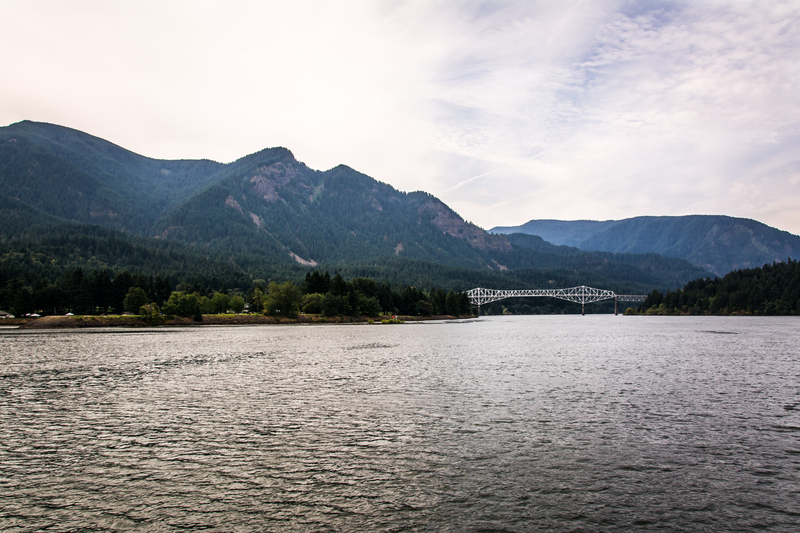 We headed downstream or West on the river first passing under the famous Bridge of the Gods bridge. 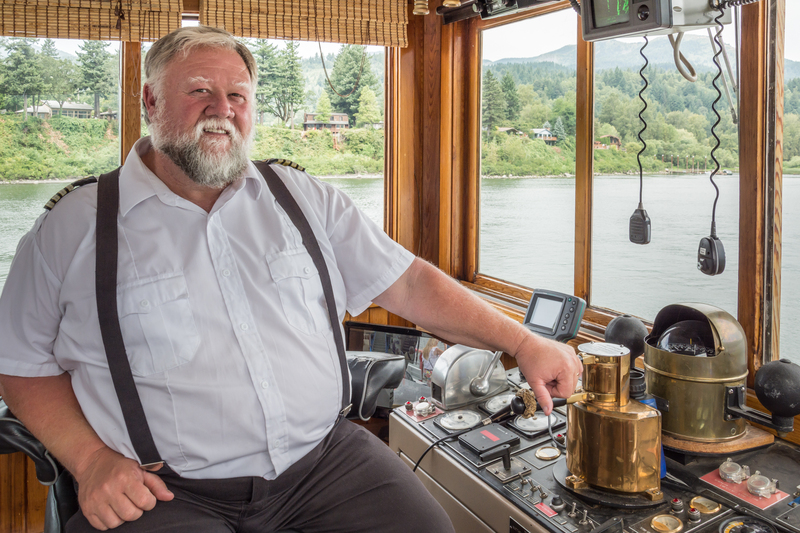 The captain of many years broadcasts not only the history but, also the folklore, commerce, geology, and points of interest as we pass by. 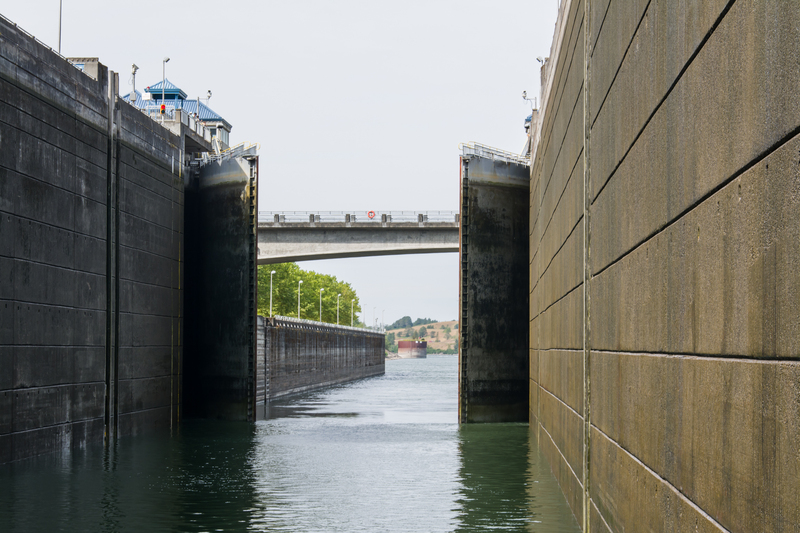 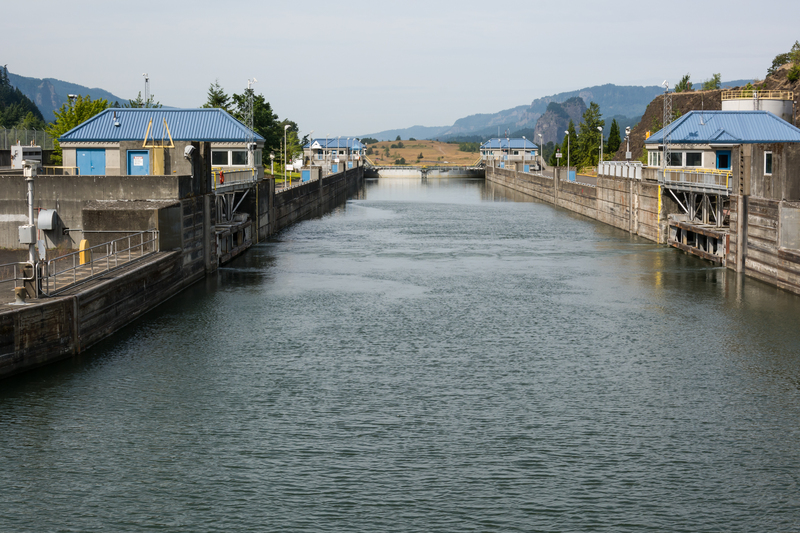 One of the highlights is passing through the locks at Bonneville Dam where the water level dropped us more than 100 feet in a matter of minutes and then – on the return trip – raised us in the same time frame. 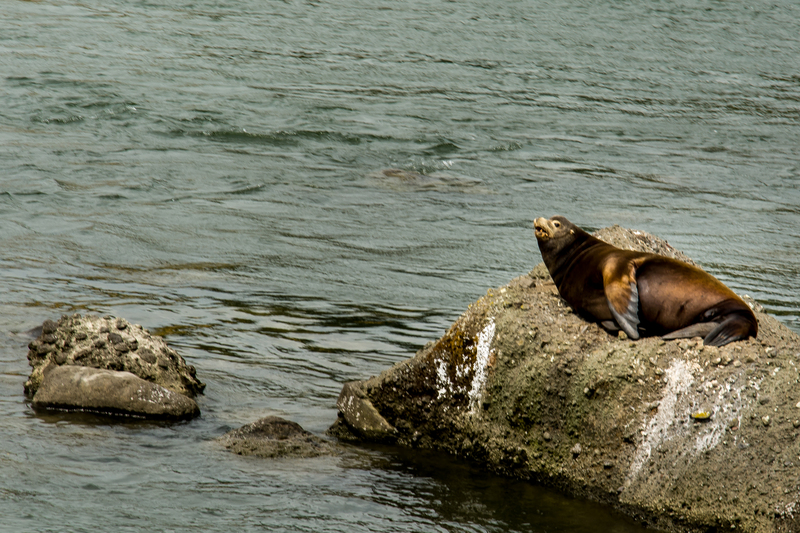 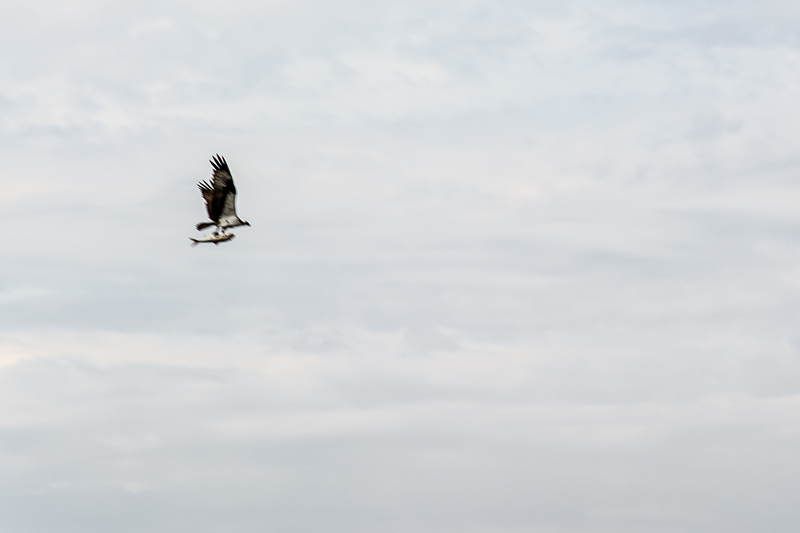 Riding on the deck, we experienced the river, its smells, its sounds and its inhabitants in an up close and personal way – totally different that riding in a car.